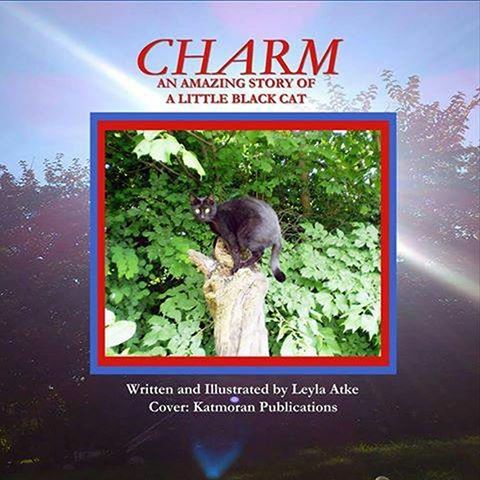 Awesome 5-star review of Charm from mother and child :) #cats, #books, #animals. This is a good read for pet lovers out there. People who do not own pets don’t know how crushed we become when a pet leaves us. We treat a pet as family and our hearts break when it passes on. This book is full of heart and kindness and hope. Before he left for school this morning, he whispered, “Mom, tell me Charm’s story again tonight before I go to sleep. No reading. You have to memorize!” What a challenge! ← Here is new awesome 5-star review of Charm from Catherine! #books, #cats, #animals.